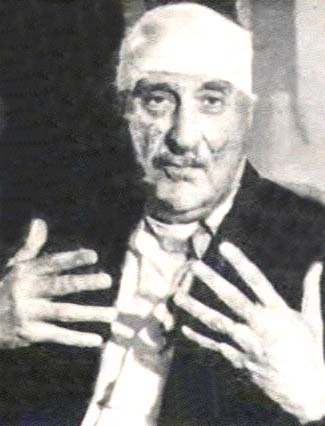 Late February 1979: Former SAVAK chief Nassiri shortly before his execution. Got any interesting photos of the past 20 years? About any subject? From any point of view?